The time is nearing: Book launches Feb. 26, 2018! The climate change debate will never be the same. 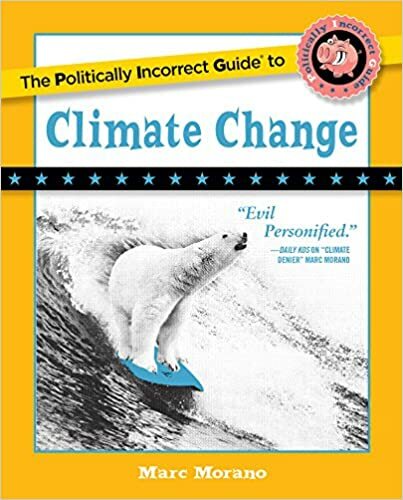 INTERVIEW – MARC MORANO – executive director of ClimateDepot.com and author of new book “The Politically Incorrect Guide to Climate Change” – discussed climate news and President Trump’s global warming policy.